The Demeyere assortment includes a comprehensive speciality range. 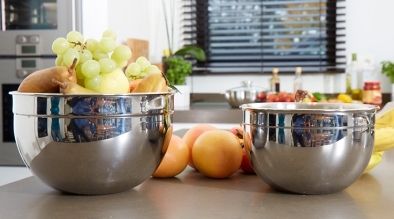 These are products that have been specifically developed for particular cooking methods. 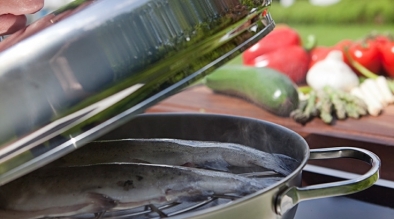 All speciality products are suitable for all types of cooker, including induction hobs. A must for any kitchen. Discover them here. 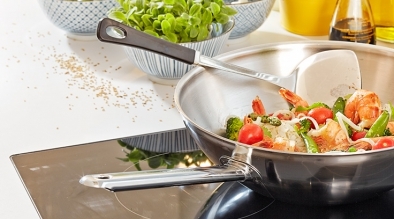 The modern Demeyere stainless steel wok allows you not only to stir-fry, but also to steam and deep fry. 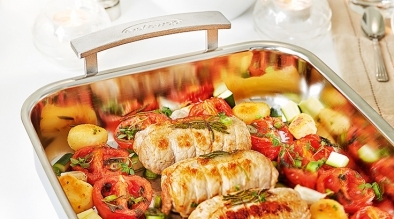 Demeyere offers a comprehensive range of cookware for frying and roasting. In addition to the classic stainless steel pans and non-stick frying pans, there is also a range of specialised products to fulfil all your roasting and frying requirements. The Demeyere smoking set allows you to hot smoke, so now you too can enjoy the distinctive aroma and flavour that smoking brings. Short cooking times and cooking based on steam will ensure best retention of aroma, minerals and vitamins. 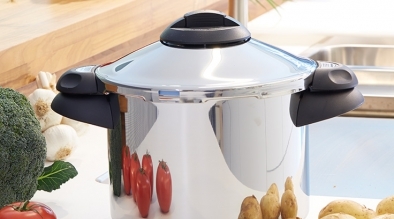 Pressure cooking is also useful for foods that normally require long cooking times. It’s always good to have a helping hand in the kitchen - just as the Demeyere helpers make cooking a pleasure.